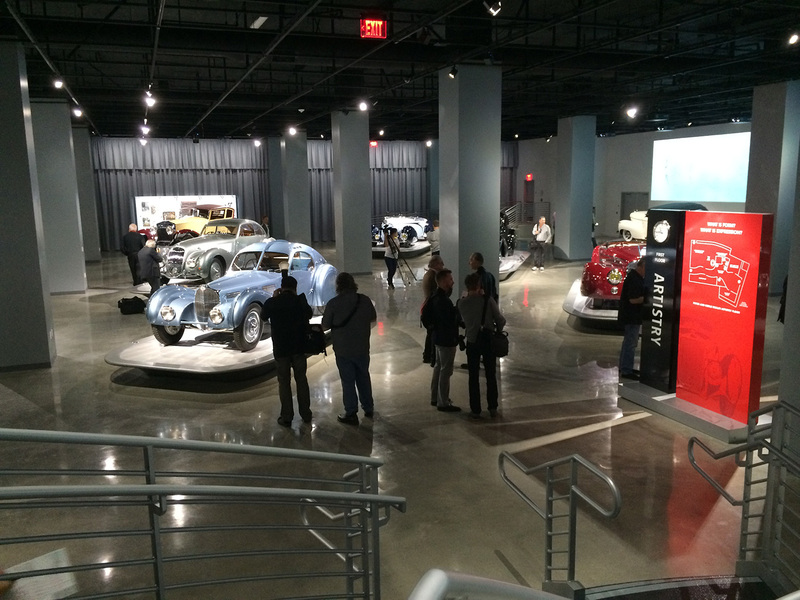 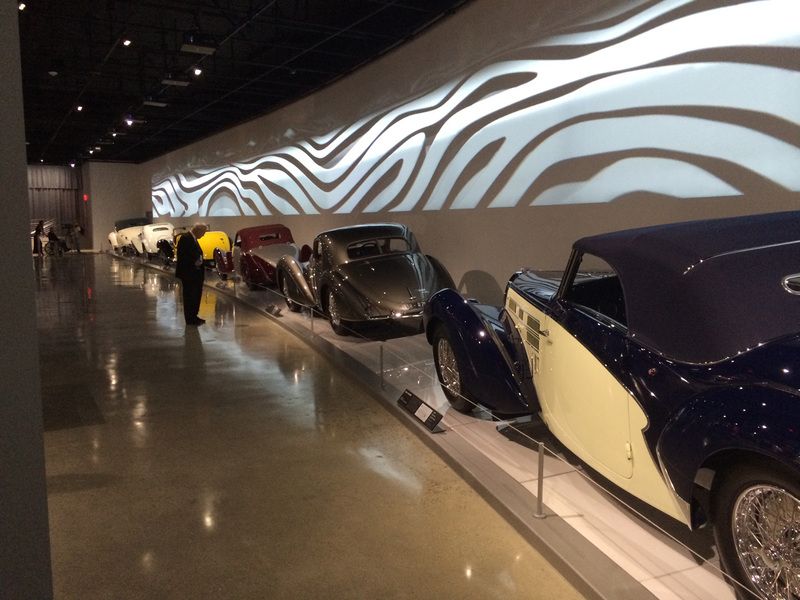 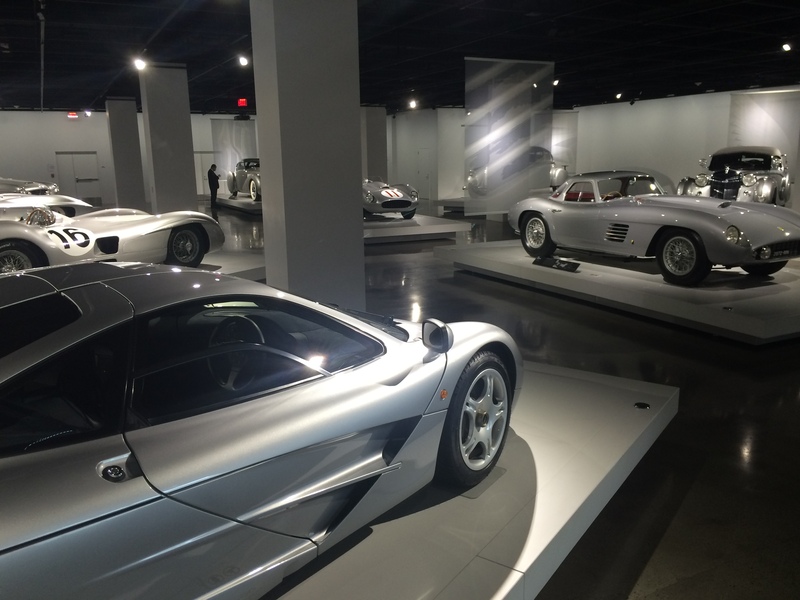 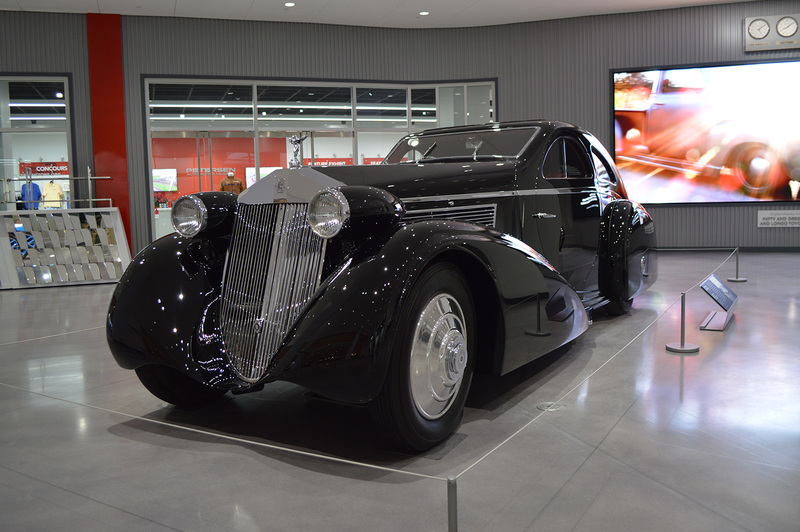 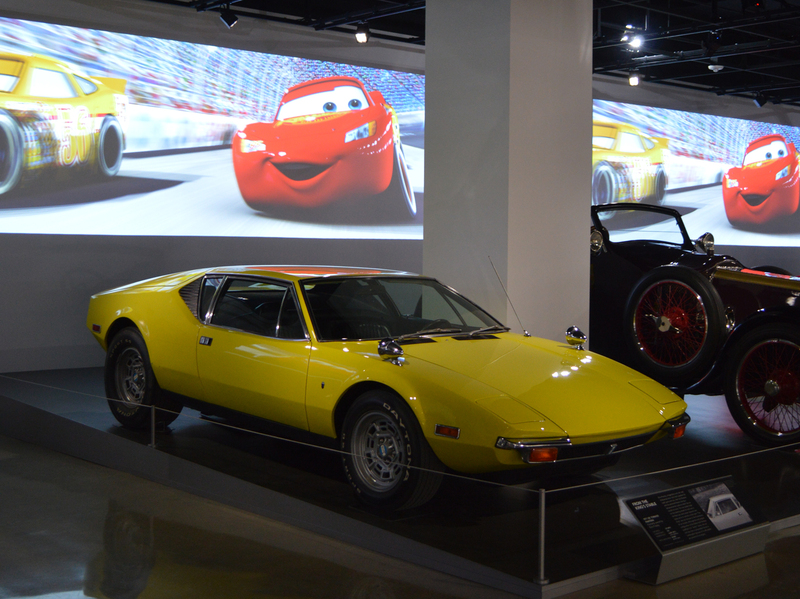 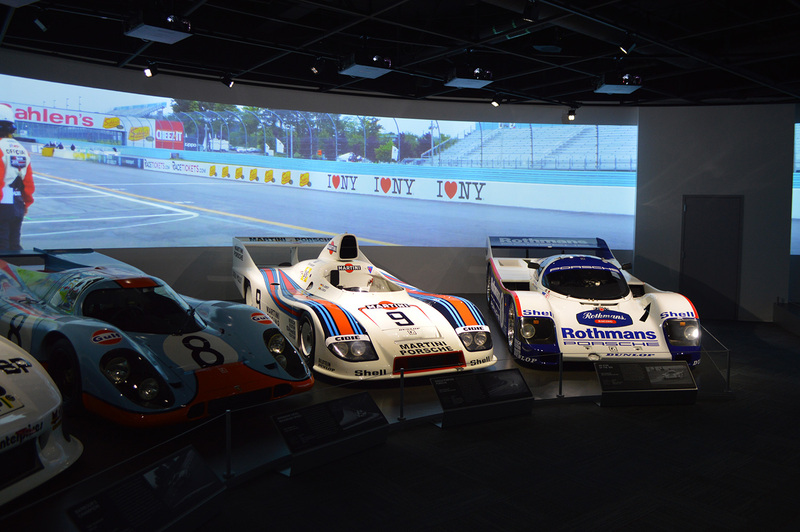 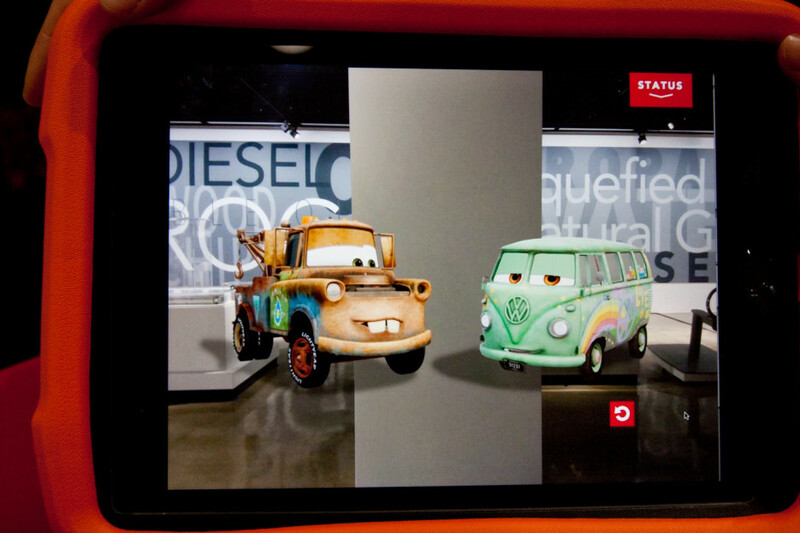 The Story: The Board of Directors at the Petersen wanted a complete overhaul of the museum to display its beautiful collection of cars in a 21st century way. 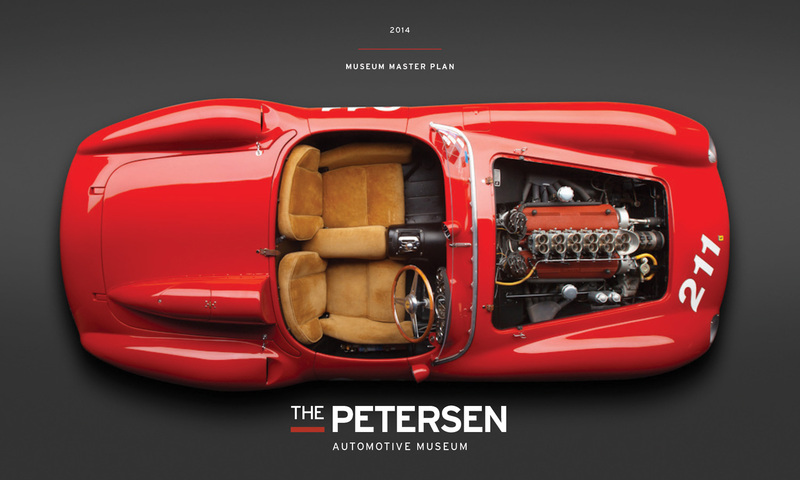 To accomplish this, we developed a comprehensive Master Plan that re-imagined what the museum could be. 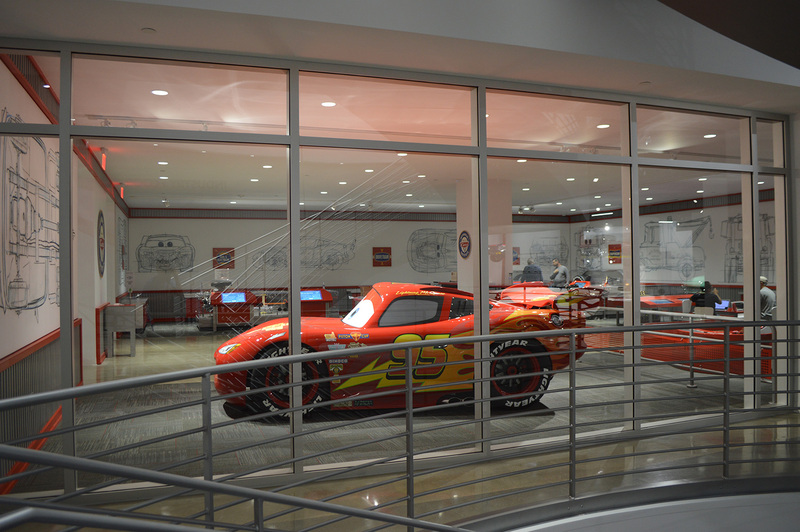 Then we made the dream a reality. 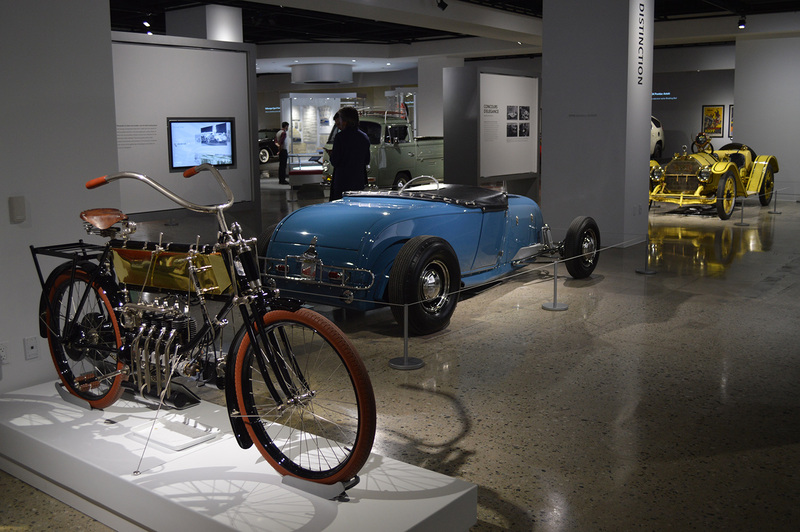 The Work: Along with the museum’s curatorial staff and consultant, we delivered a top-to-bottom storytelling update that encompassed visitor experience, artifact selection, gallery assignment, interactive enhancement, video production and overall design direction.